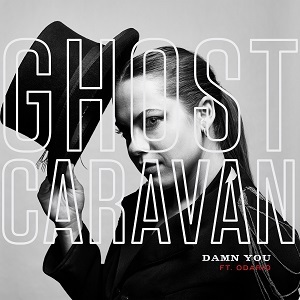 We’re excited to announce the release of Ghost Caravan’s Damn You single and video featuring Odario of Grand Analog today! We want to thank Shaina, Robin, Michelle and Odario for their performances and energy; Niky Sweet for her directing, editing and filming; Jacqueline Dibacco for her camera skills; and the all the people who appeared in the video and made it a real party! We also want to bring your attention to the track Time’s Up which is being released simultaneously with Damn You. It was relevant and important when it was written and recorded, but, given recent events, it is even more topical now. Please take some time and listen to the lyrics.